A choreograp her/arts administrator turned urban planner, Anne Gadwa Nicodemus founded Metris and leads its work. She oversees Metris’ strategic direction and daily operations and frequently serves as lead technical contributor for projects. Metris’ recent projects range from a Zimbabwean-focused case study of how creative spaces foster activism in repressive regimes to an arts and culture plan for the small city of Grand Rapids, MN. A leading voice in the intersection of arts and community development, Nicodemus brings over 10 years of experience as a researcher, writer, speaker, and advocate. She co-authored Creative Placemaking, the report for the Mayors’ Institute of City Design (2010) that defined the field. Her book chapters and journal articles “Creative placemaking: Reflections on a 21st-century American arts policy initiative” (Creative Placemaking: Research, Theory and Practice, 2019), “Fuzzy Vibrancy” (Cultural Trends, 2013) and “Creative Placemaking: How to Do it Well” (Community Development Investment Review, 2014) look more deeply at creative placemaking as cultural policy and its ethics and practical challenges. Nicodemus gives frequent talks at universities and professional conferences nationwide, and as far-flung as Macau, the Czech Republic, and Ontario. Since 2012, she has been recognized as one of the nation’s 50 most influential people in the nonprofit arts in WESTAF’s annual peer-nominated list (2012, 2013, 2014, 2015). Nicodemus holds a Master of Urban and Regional Planning from the University of Minnesota’s Humphrey School of Public Affairs and a B.A. in dance and biology from Oberlin College. gadwa@metrisarts.com. Download CV. LinkedIn profile. Julie Burros spearheads Metris’ national cultural planning practice. 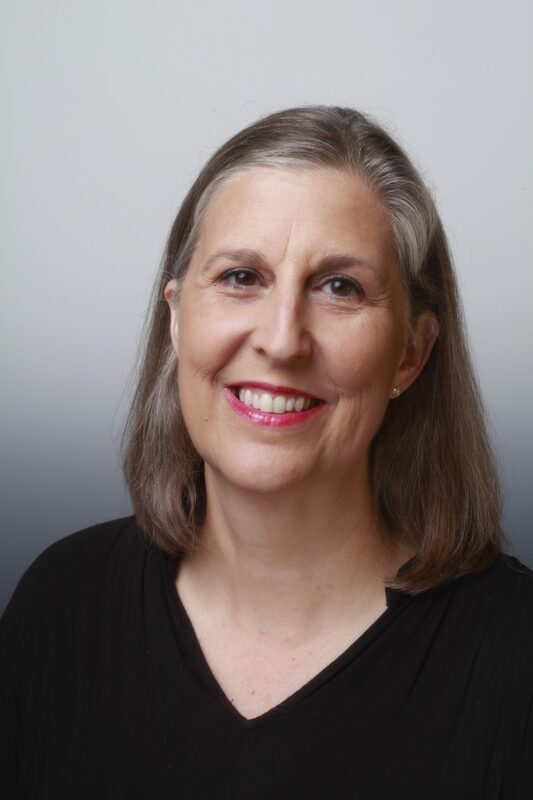 In 2014, Julie Burros was appointed as Boston’s first Chief of Arts and Culture in more than 20 years, where she oversaw the creation of Boston’s first cultural plan, Boston Creates, under the leadership of Mayor Martin J. Walsh. Her tenure included the launch of Boston’s first Percent for Art program, an initiative to leverage city capital to invest in public art as part of major city construction and infrastructure projects; the Opportunity Fund, which grants up to $1,000 to individual artists and supports increased access to the arts and local arts events; the creation of BostonAIR (Artists in Residence in Government program), which integrates artists, community members, and city employees to work on projects that help reframe social conversations. Burros also launched the Artist Resource Desk, the Artist Fellowship Award, and the Alternative Space Pilot Program. Prior to her work with the Mayor’s Office of Arts and Culture in Boston, Burros was the Director of Cultural Planning for the City of Chicago’s Department of Cultural Affairs and Special Events, a position she held for more than 15 years. Burros led the Chicago Cultural Plan 2012, which received the Burnham Award for Excellence in Planning from the Metropolitan Planning Council, and oversaw the first two years of its implementation. This directly resulted in the IncentOvate culture grant, the creation of the first arts education plan for Chicago Public Schools, and the launch of the Creative Schools Fund. 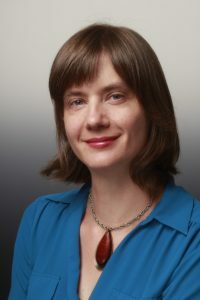 Burros completed her undergraduate degree in sociology at the University of Chicago, and her graduate work was done at Columbia University at the Graduate School of Architecture, Planning, and Preservation. Email: burros@metrisarts.com. Download CV. LinkedIn profile. Susannah Laramee Kidd, an ethnographer turned evaluator and arts and culture policy researcher, serves as a lead technical contributor for Metris’ research and evaluation work. Laramee Kidd has worked as an independent arts and culture research consultant, as well as Research Analyst and Mellon-ACLS Public Fellow at the Los Angeles County Arts Commission. As an independent consultant, she wrote a brief guide for evaluators and researchers on the “Aesthetic Perspectives: Attributes of Excellence for Arts for Change” framework published by Animating Democracy in 2017. 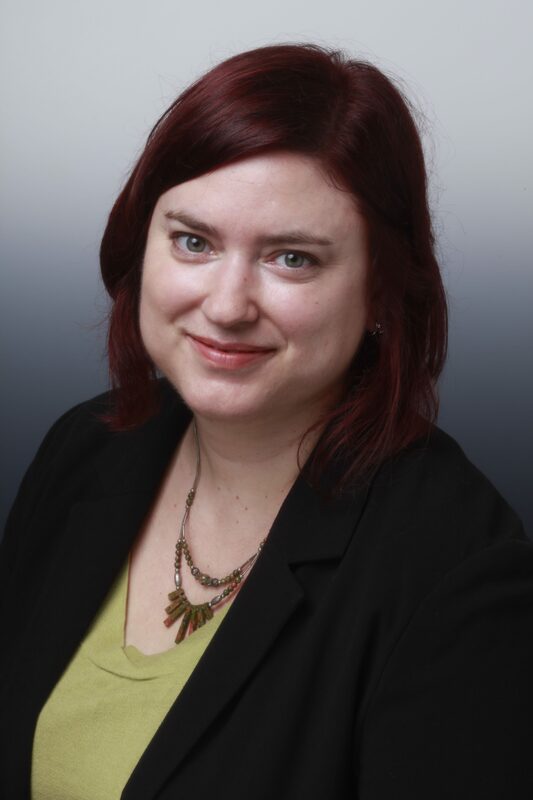 As a Mellon/ACLS Public Fellow at the Arts Commission, she produced a report titled “Art as Infrastructure” as part of her evaluation of public art, social practice, and public engagement projects at parks and libraries in unincorporated LA County neighborhoods. She also supported work at the Arts Commission in cultural equity and inclusion and public grantmaking in the arts. Laramee Kidd has recently spoken about her work at the Northeast Creative Placemaking Leadership Summit (CPLS), the American Evaluation Association annual conference, and the Americans for the Arts Public Art Network pre-conference. Laramee Kidd holds a Ph.D. in Anthropology of Religion and Literature and Women’s, Gender, and Sexuality Studies from Emory University, a Masters of Theological Studies from Boston University, and a B.A. from the Gallatin School of Individualized Study at New York University. Her academic research focused on how religious communities and individuals make meaning through everyday imaginative/aesthetic practices, like reading in discussion groups, and she continues to be interested in the interplay between the social and aesthetic dimensions of meaning-making. Email: larameekidd@metrisarts.com. Download CV. LinkedIn profile. Rachel Engh’s core competencies lie in data collection, analysis, and synthesis, evaluation, and cultural planning. Since joining Metris in 2015, Engh has worked on a variety of projects at the intersection of community, place, and culture. Recently, she supported Center for Community Progress to identify key takeaways and lessons learned from four communities that engage creative placemaking on vacant properties. For NeighborWorks America, she authored case studies on promising practices and challenges faced by community development organizations that engage in arts and culture; she also curated panel conversations with staff from these organizations and field experts as part of a day-long convening. And for another recent client, Local Initiatives Support Corporation, Engh organized and facilitated eight webinars to address various technical assistance needs, such as creative community engagement, for a national cohort of organizations new to creative placekeeping. Engh has recently spoken about Metris’ work at events hosted by the National Endowment for the Arts, the National Consortium for Creative Placemaking, and The Arts Council of Greater Lansing. She has also contributed articles to Public Art Review, Createquity and Americans for the Arts’ ARTSblog. Prior to joining Metris Engh worked on a team of artists, policy analysts, and urban planners to design the City of Minneapolis’ Creative City Road Map, a community planning process that emphasized racial equity through community engagement. Engh holds a Master of Urban and Regional Planning from the University of Minnesota’s Humphrey School of Public Affairs and a B.A. in Sociology from Grinnell College. She enjoys sending postcards to family and friends and watching her cat, Harriet, chase crumpled up pieces of paper. Email: engh@metrisarts.com. Download CV. LinkedIn profile. Claudia Volpe joined Metris Arts in winter of 2017. 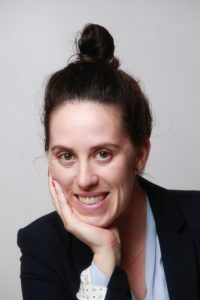 Working directly with Principal and CEO, Anne Gadwa Nicodemus, Volpe’s role is to provide administrative and marketing support through coordinating daily operations, maintaining Metris’ online presence, and ultimately laying the groundwork for the Metris team to create exceptional work for their clients. Volpe holds her B.A. in Film Studies from Mount Holyoke College, where she also focused extensively on International Relations. Her liberal arts grounding has helped provide her with versatile skills, strong critical thinking, and the analytical ability needed to nurture positive relationships and contribute to a successful workplace. A Chicago native, she has spent a majority of her formative years traveling and learning about different communities. 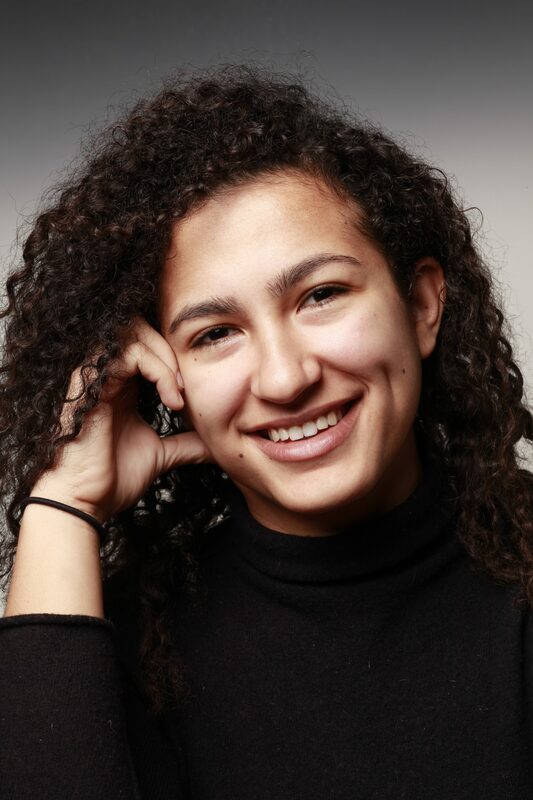 Her mixed heritage, the opportunity to experience a variety of rural and urban environments, and college studies have fueled her interest in the integrity of cities and community spaces. Email: admin@metrisarts.com. 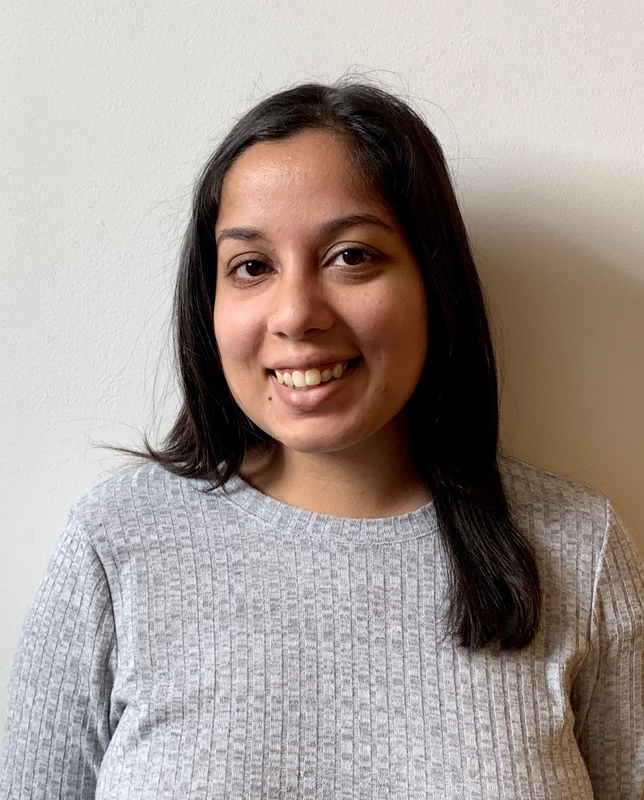 Rachna Kota joined Metris Arts in the spring of 2019 as an undergraduate intern. Kota is a senior at Lafayette College, double majoring in Film and Media Studies and Psychology. She recently directed and produced a documentary on the stereotyped portrayals of south-Asian arranged marriages in media for her senior film capstone. When she’s not conducting social psychology experiments at Lafayette, or editing films, Kota enjoys photography and picking up new hobbies, such as cross stitching. After graduating college, Kota hopes to go into marketing and use the skills she has learned from her past work experience. At Metris, Kota will be focused on maintaining Metris’ online presence, as well as supporting preliminary research for current projects. Kota’s combined love for traveling and the arts made her interested in this position, and she is excited to contribute to the team! Email: kota@metrisarts.com.